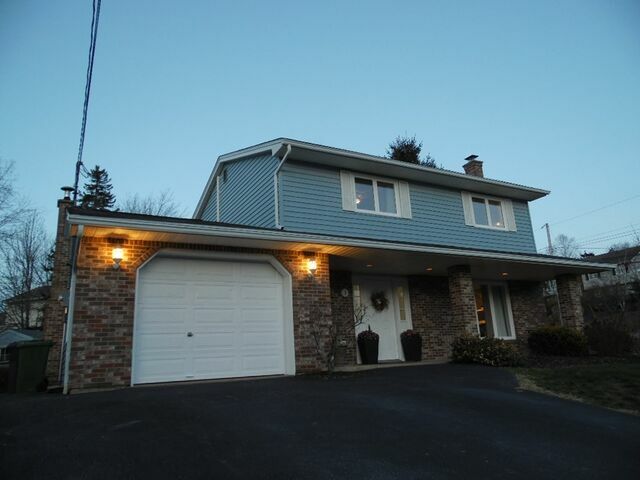 1 Crystal Drive, Bedford (MLS® 201826999 ) Three bedroom, 2 storey home with many upgrades located in the very desirable Basinview Subdivision. 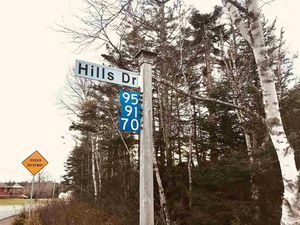 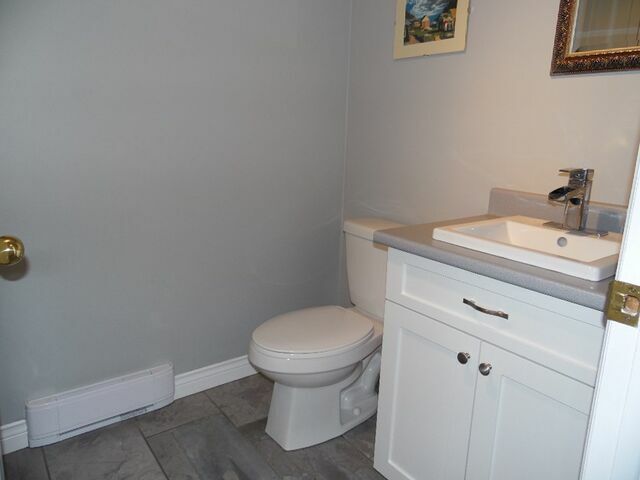 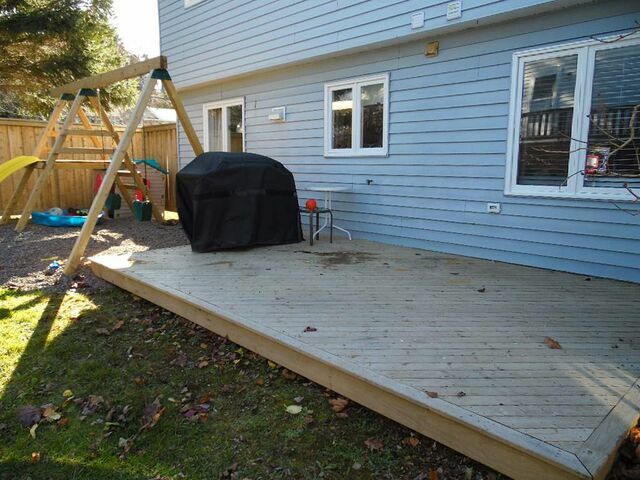 This quiet corner lot boasts friendly neighbours and is in close proximity to Basinview Elementary, Bedford Academy and the LeBrun Center. 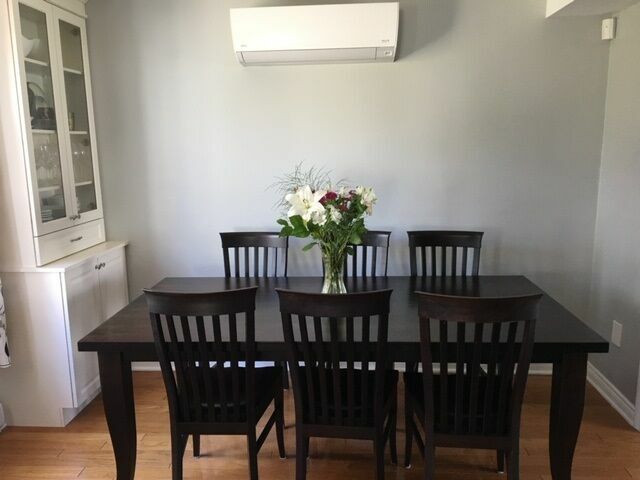 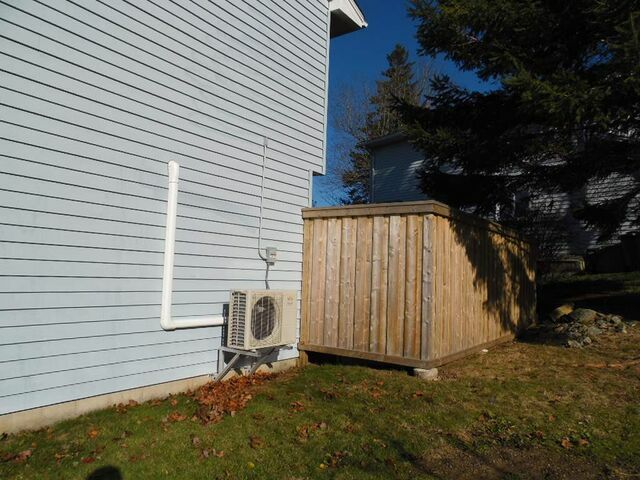 This energy efficient “Slab on Grade Home” with ductless heat pump has a current Energy Guide rating of 82 (average is 66). 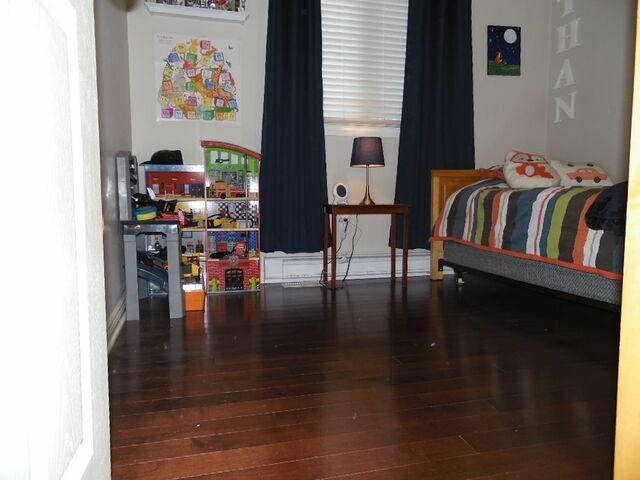 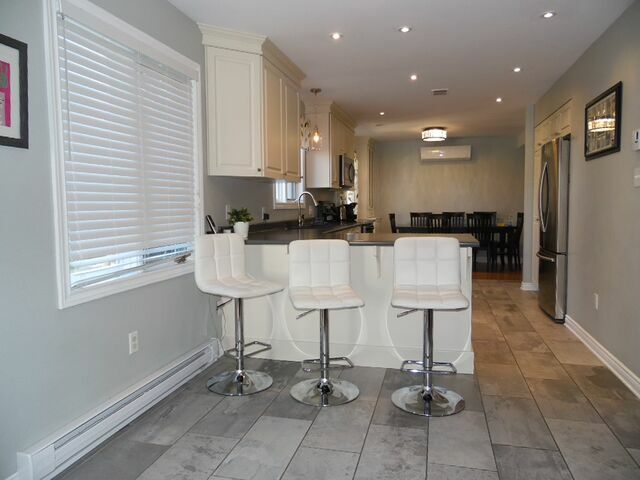 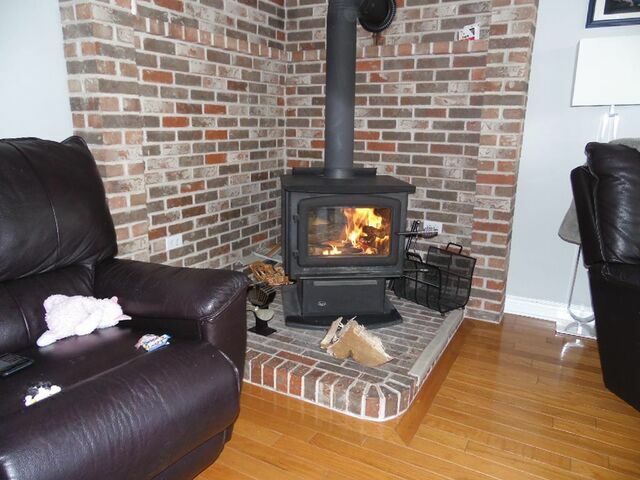 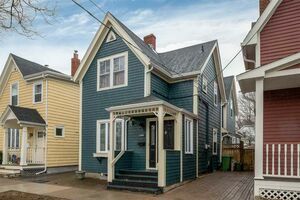 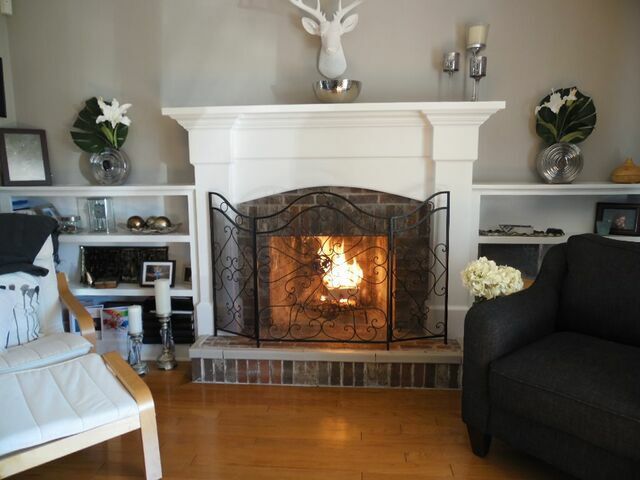 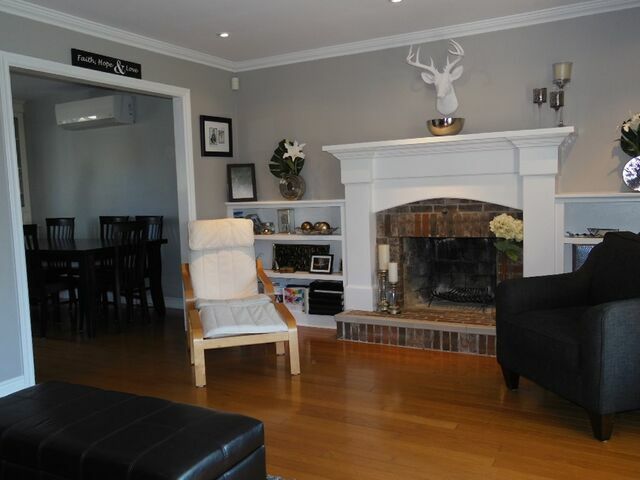 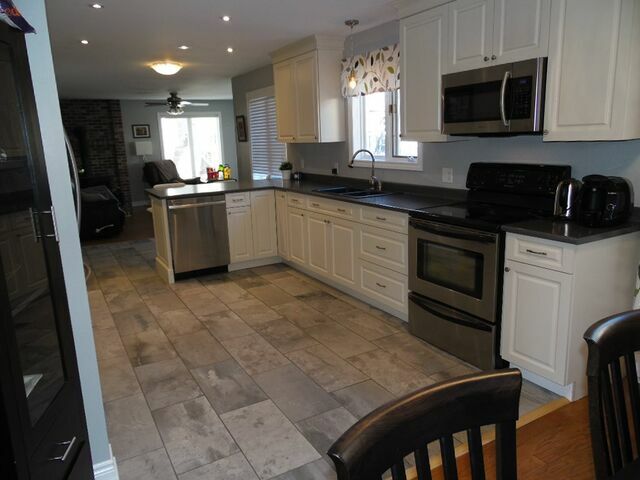 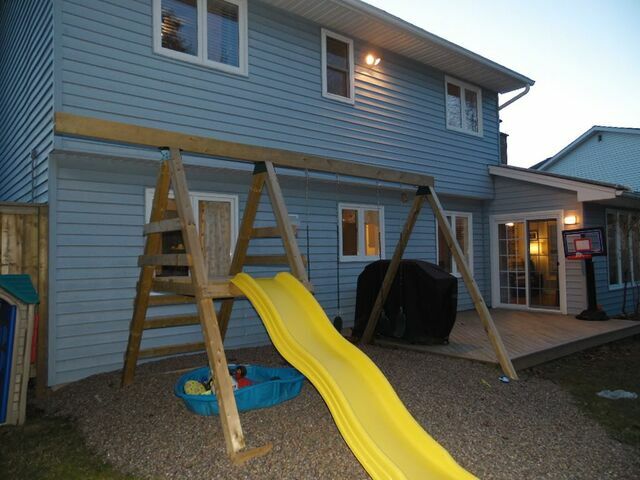 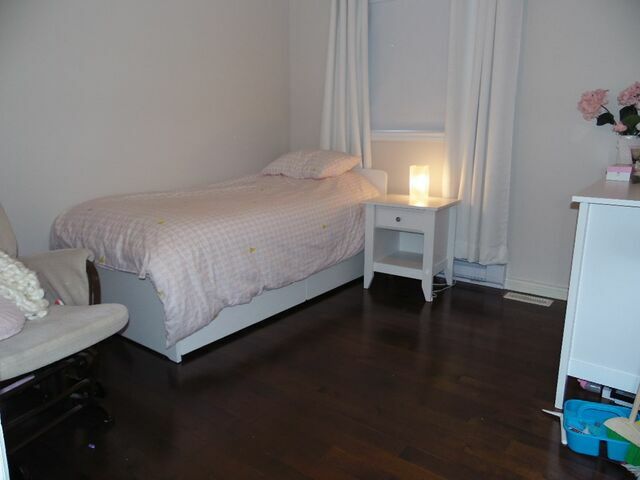 Main floor offers a renovated, bright kitchen with open concept to family room with wood stove and hardwood flooring. 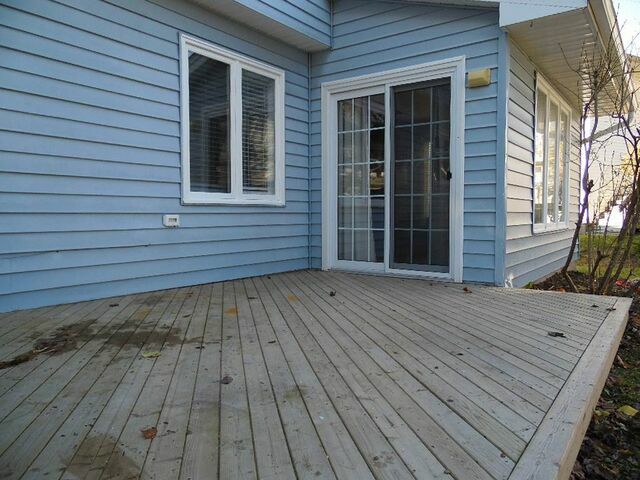 Patio door to large ground level back deck with privacy fence. 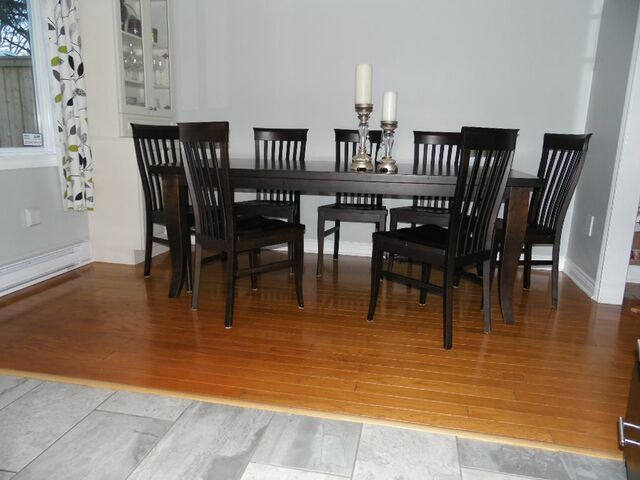 Dining room is off the kitchen and opens to a spacious living room with hardwood flooring and fireplace. 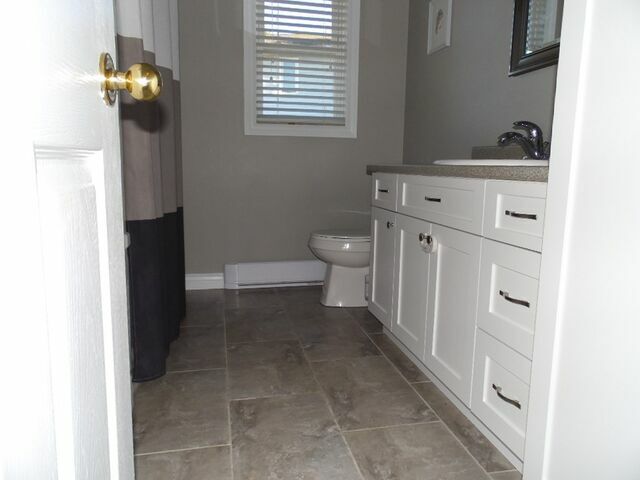 Main floor laundry is located in the half bath. 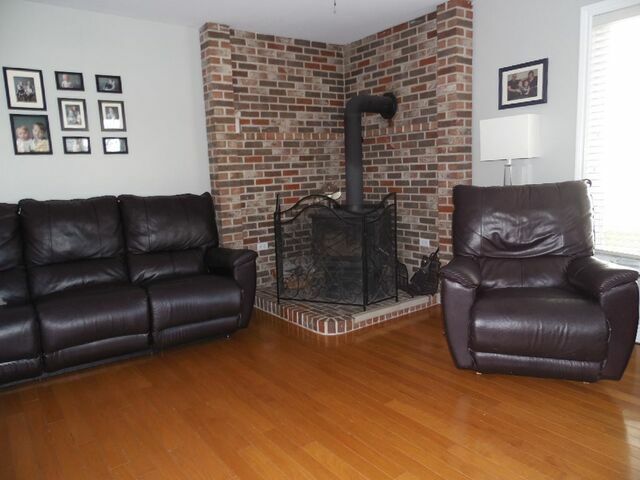 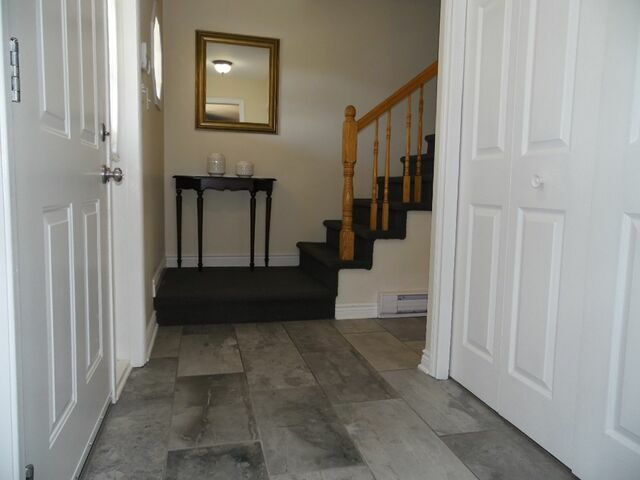 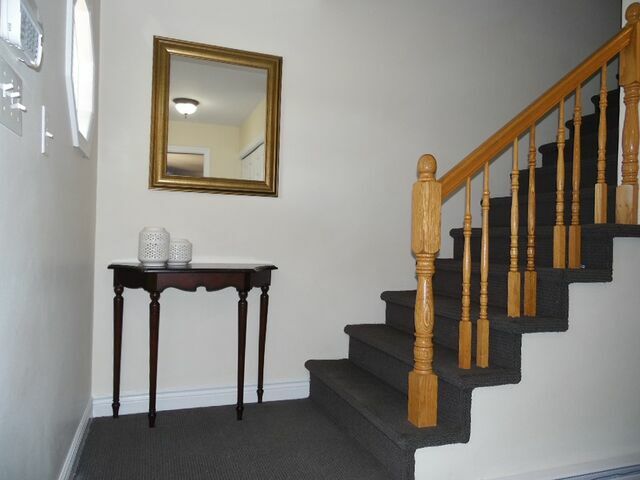 Foyer leads to living room or upper level with three bedrooms all with hardwood flooring and a 4pc bath. 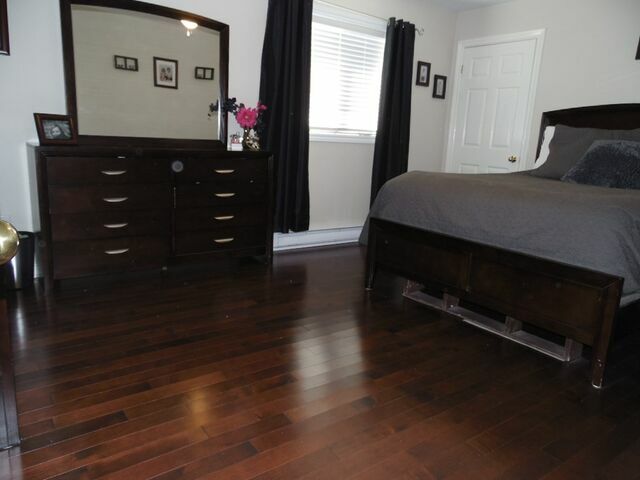 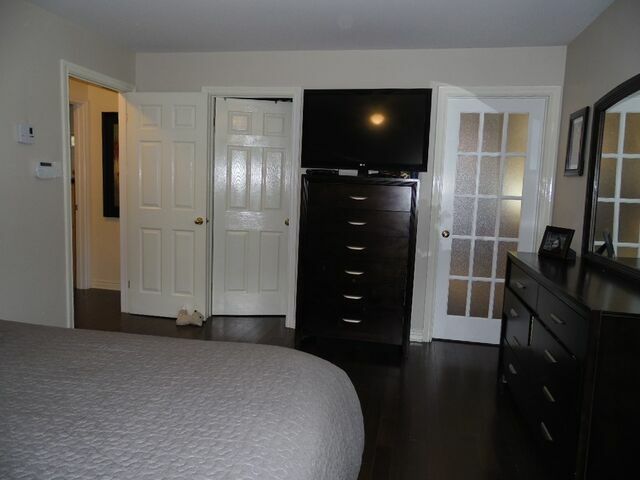 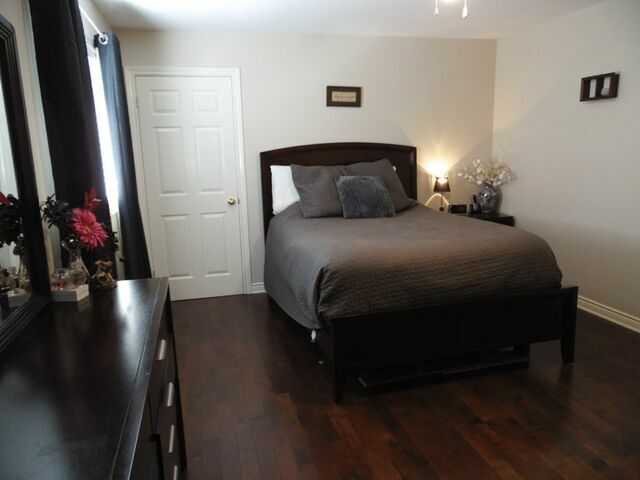 The large master bedroom has 2 closets, including a walk in, and a 3pc ensuite with a custom shower. 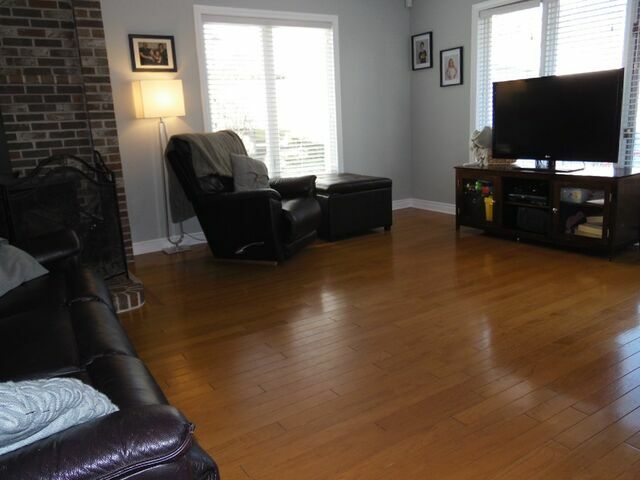 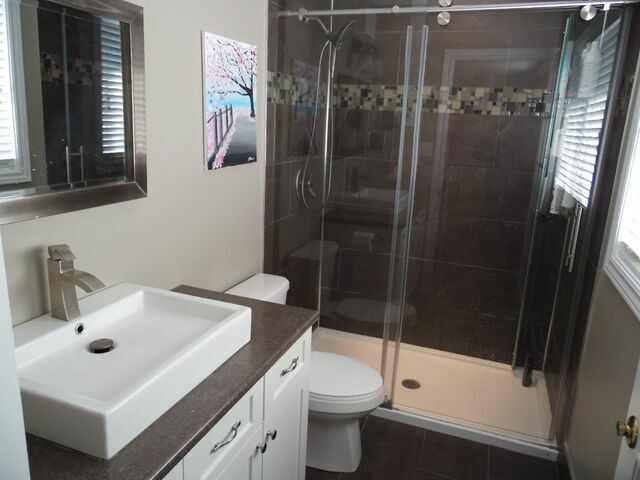 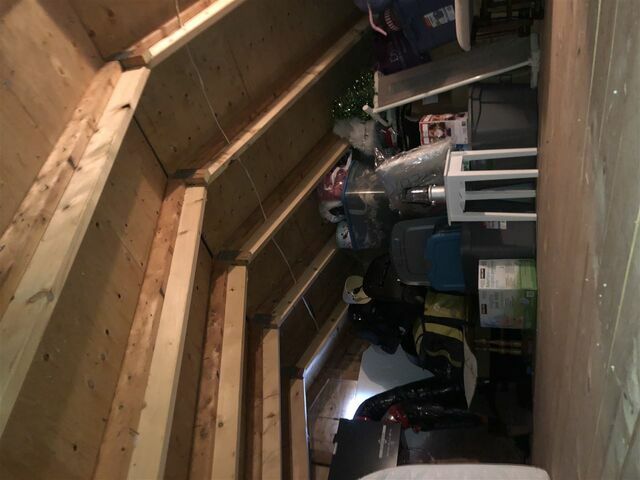 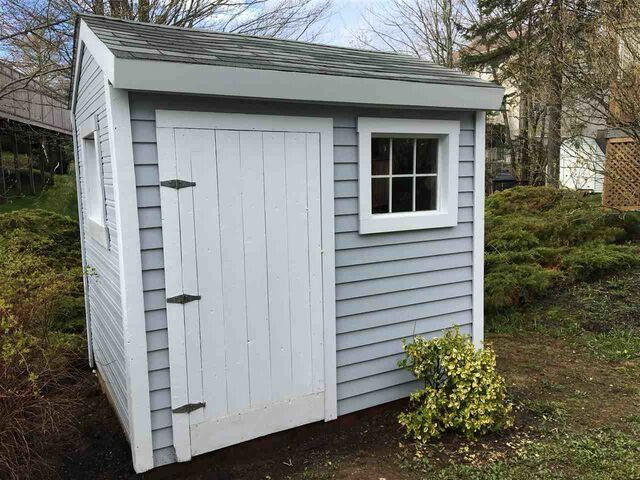 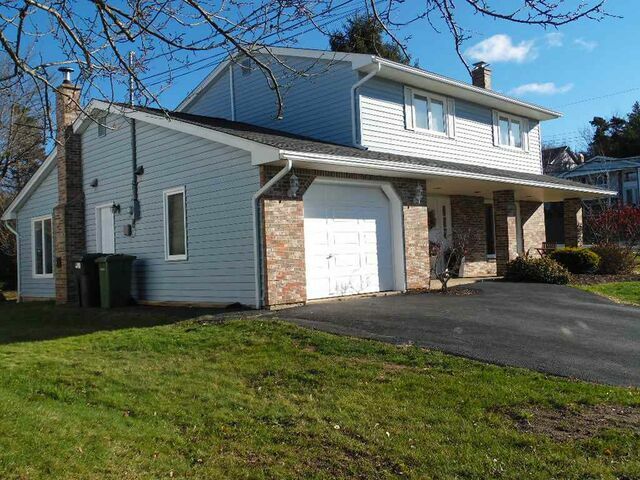 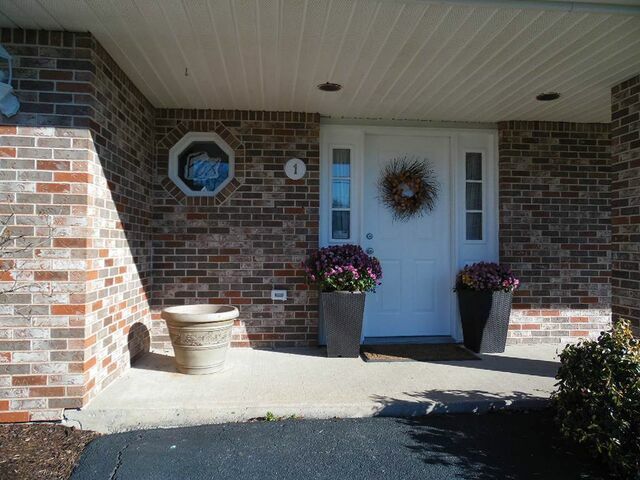 Single attached garage with ample overhead storage and an entrance door to the kitchen area. 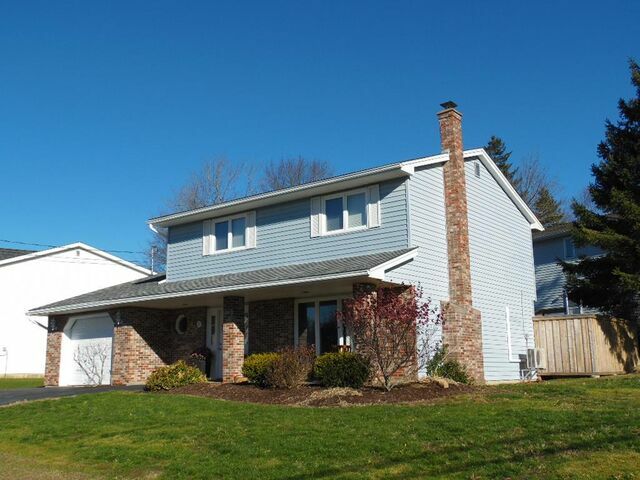 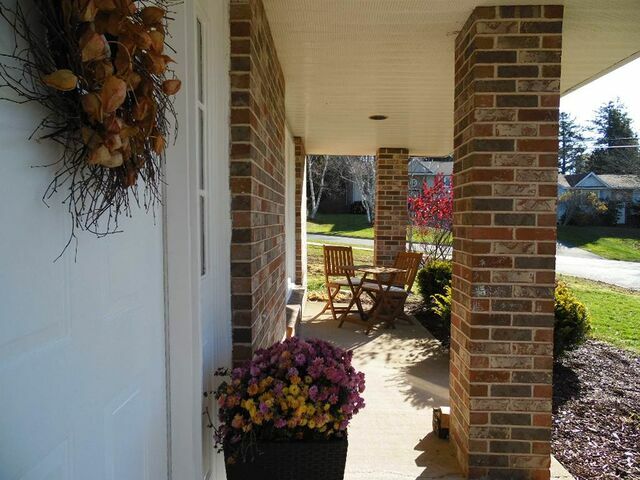 Double paved driveway and a front ground level veranda on a landscaped corner lot.